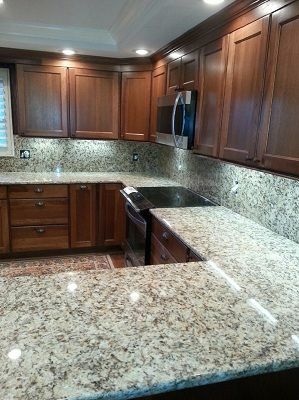 Akron Custom Countertops provides high quality countertops to the akron oh area. 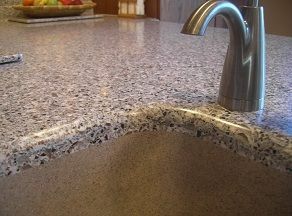 Granite, quartz, concrete, or any other countertop type we'll be able to create it just for you! Fixr has validated the email provided by Akron Custom Countertops. Fixr has reviewed the content provided by Akron Custom Countertops to match our community guidelines. Akron Custom Countertops has been rated with 22 experience points based on Fixr's rating system.